The Gilsland Farm Peony Bloom & Ice Cream Social is coming up this month. This event is one of our family’s favorites. Why? 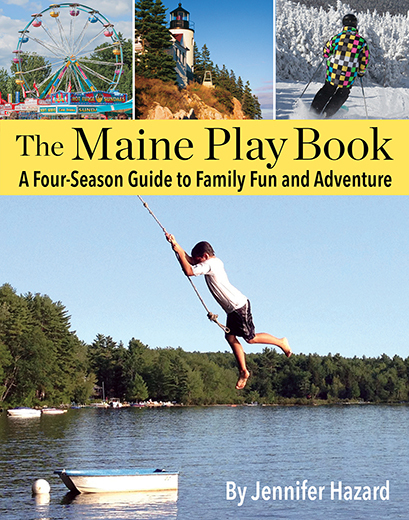 You and your little ones can enjoy free scoops of Toots homemade ice cream, make a few fun crafts, and stroll—or run, as the case may be—through fields of giant peonies. You’ll want to pinch yourself for living near such a beautiful place. 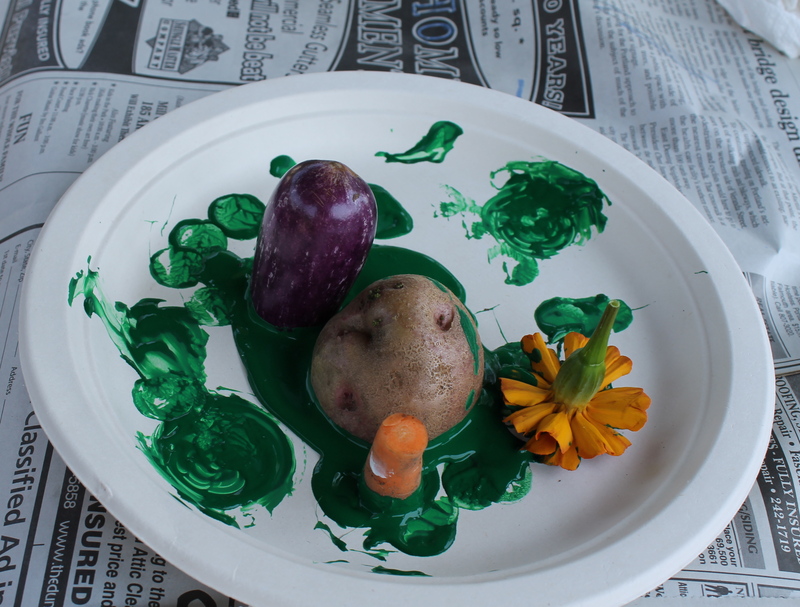 At garden camp this week, the Cute Potato kids made homemade cards using sliced carrots, beets, eggplant, potatoes, and peppers as stamps. 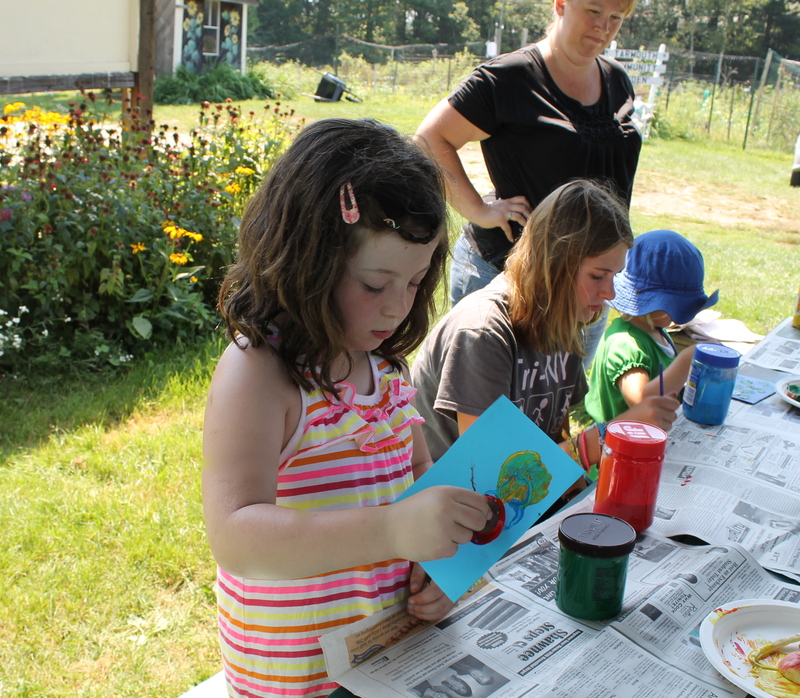 The counselors set up a simple working station with plates of tempera paint and colorful cards. MP enjoyed watching the kids create their own special patterns and designs. 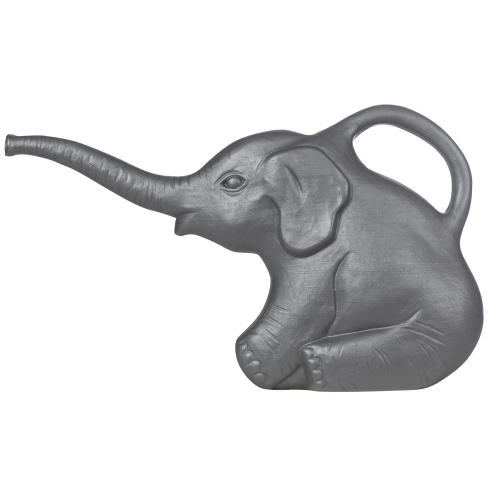 Too cute to pass up, right? The kids have a stockpile of Highlights High Five magazines on their bookshelf. On rainy days, they’ll often revisit those magazines in search of an easy craft project. 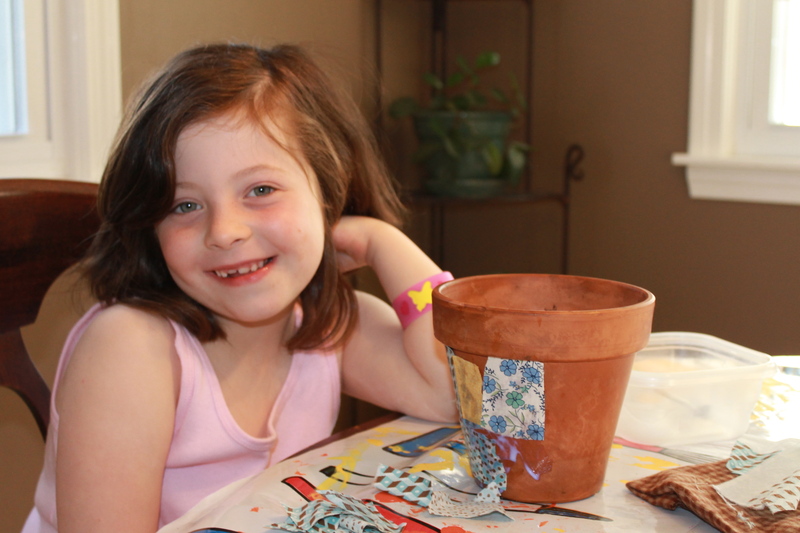 CP#1 and #2 wanted to try the Patchwork Flowerpot in the July 2011 issue, so we gave the project a go. All you need is a small terracotta pot, fabric glue, paintbrushes, and fabric scraps. Sometimes our best craft ideas are inspired by friends. 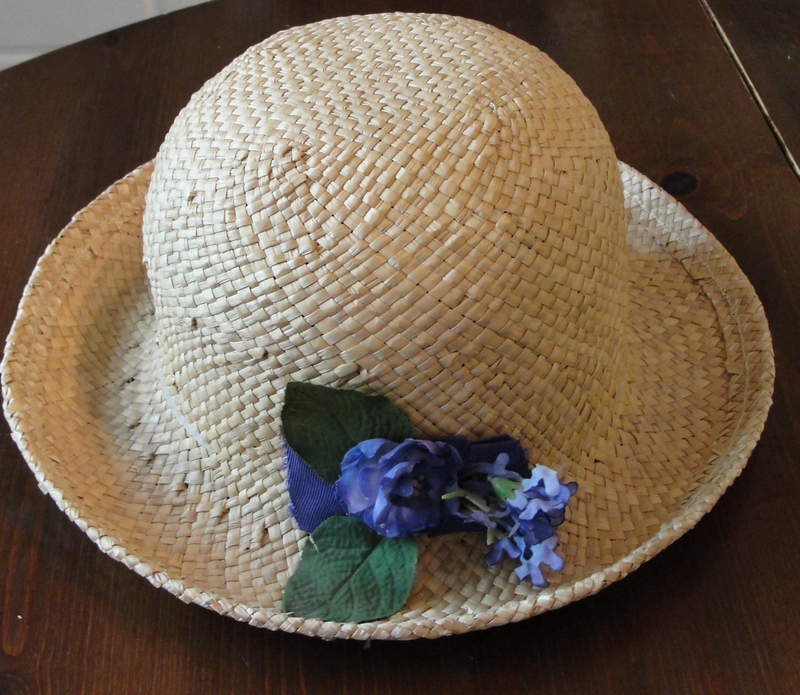 A few weeks ago, CP#1’s classmate arrived at our local Children’s Garden Party in the cutest straw hat. Her mother found the hat in Target’s $1 bin, purchased ribbon, some artificial flowers and let her daughter do the decorating. 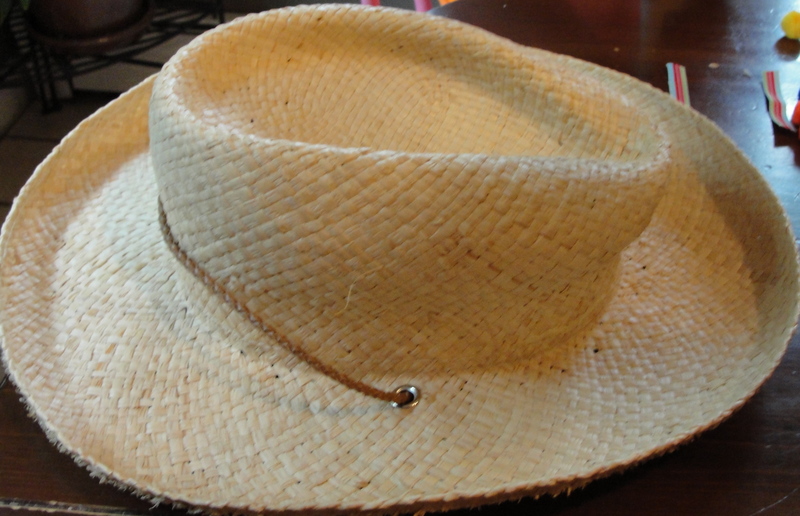 We love simple craft projects like these, so the team went on a search mission for our own straw hats. We discovered some fun styles at the Salvation Army in South Portland and the Falmouth Goodwill for just $2 apiece…. score!